Easily, my favorite trap artist is UZ. The unknown man knows how to throw down with the tracks. 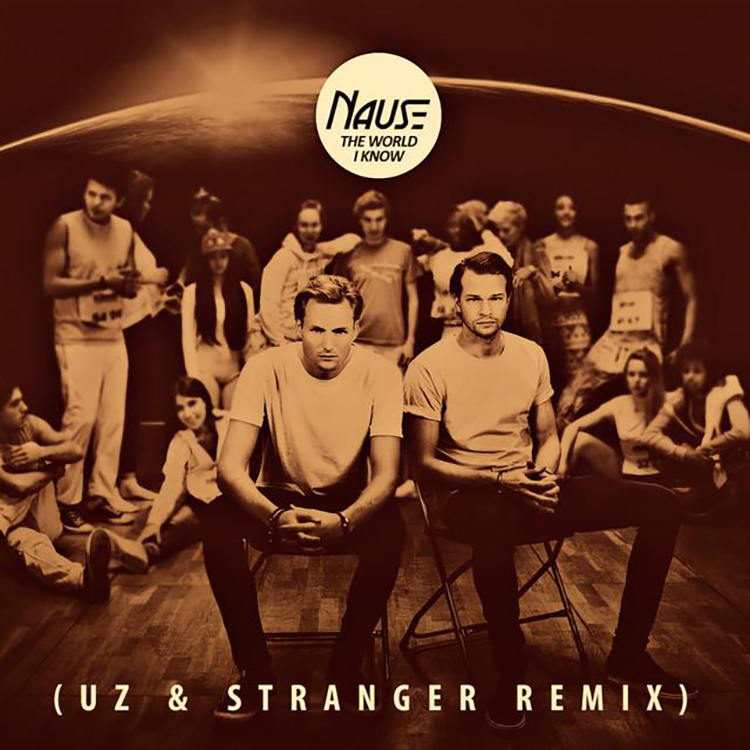 He has teamed up with Stranger to remix Nause’s “The World I Know.” While this isn’t his wild remixes, him and Stranger did a great job remixing this and keeping the energy appropriate to the original track. It works so well. It still can be dropped at parties and such, but this is a great warmup. Check it out now!